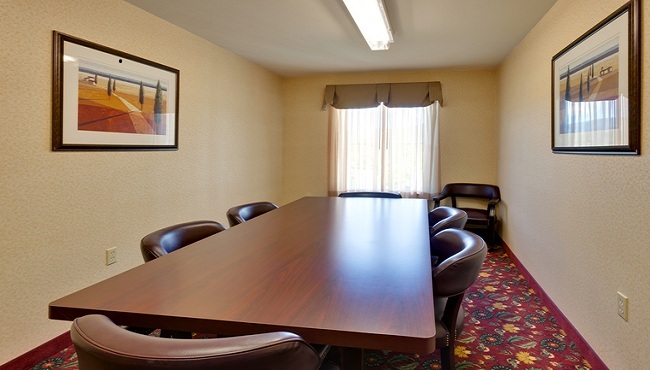 Host your next training session, business meeting or social gathering at the Country Inn & Suites in Lake George. With space for up to 30 guests, our 624-square-foot meeting room is the ideal spot for everything from baby showers to board meetings. If your conference spans multiple days, attendees can book overnight stays in our spacious rooms and suites with free Wi-Fi.